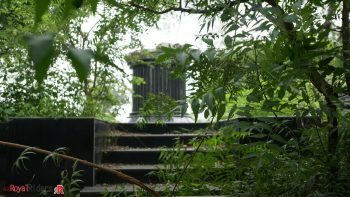 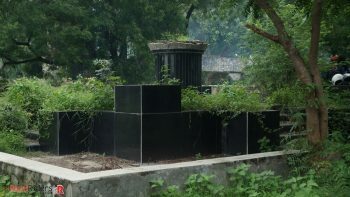 Neglected and covered with bushes and plants. 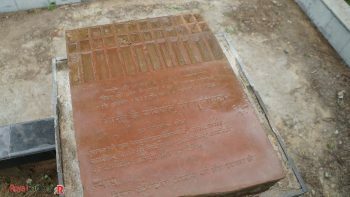 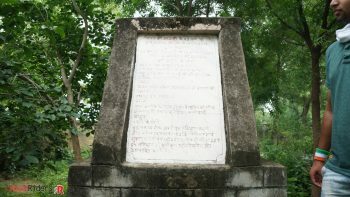 A sign stone with details about establishment of this Memorial. 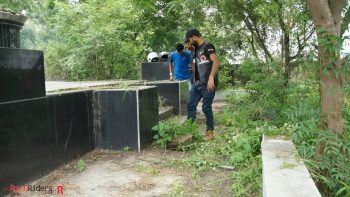 Weeding out wild plant and bushes as well as cleaning up. 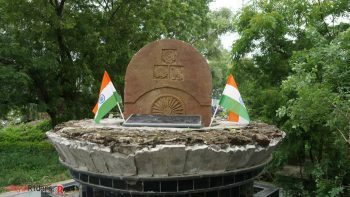 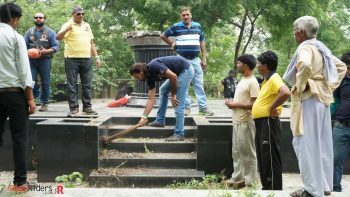 Everyone selflessly took initiative to clean various parts of the monument. 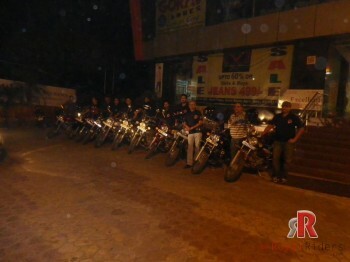 Rider’s collective effort in cleaning up the place. 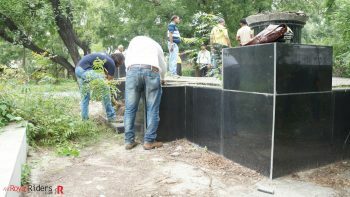 weRR Riders cleaning the Martyr Memorial – Sankalp is with Broom. 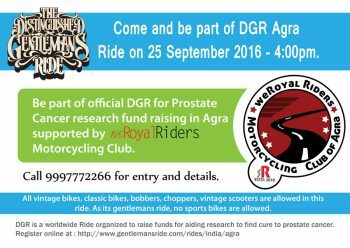 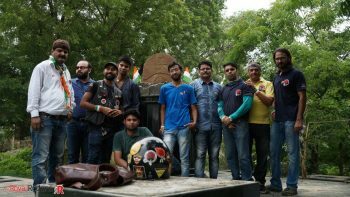 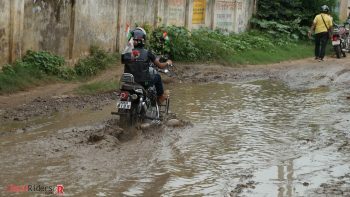 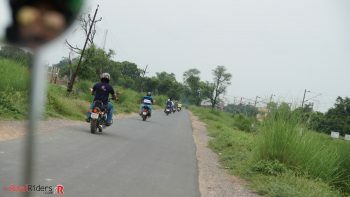 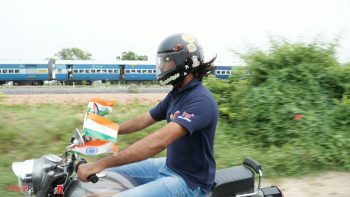 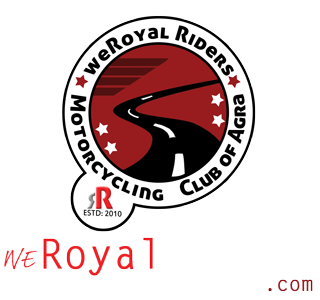 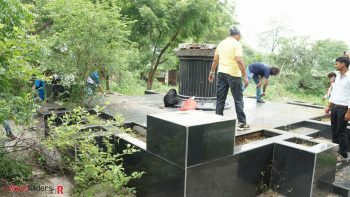 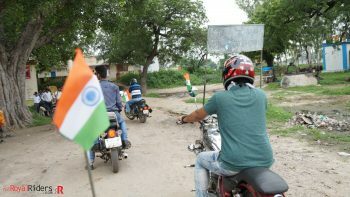 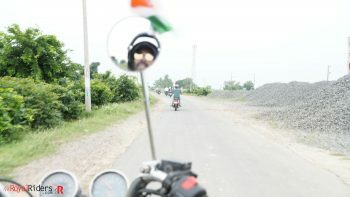 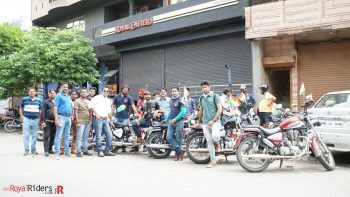 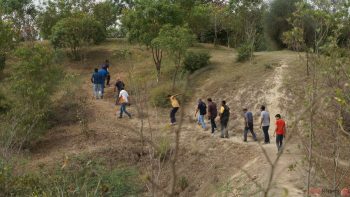 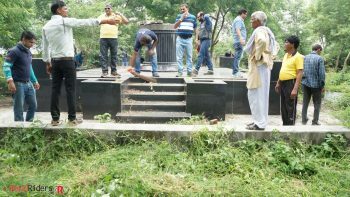 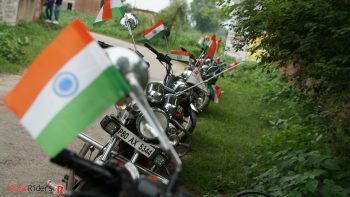 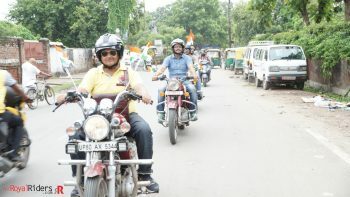 weRR – Motorcycling Group of Agra involved in cleaning of memorial with devotion. 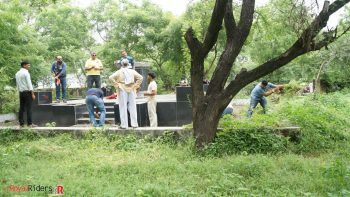 Tired but happy weRR members after finishing the job of cleaning the memorial . 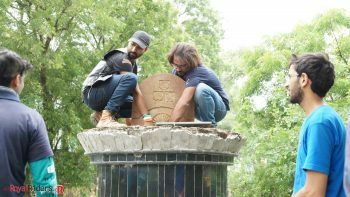 This stone was quite heavy but can’t deter riders from giving it a place it deserve. 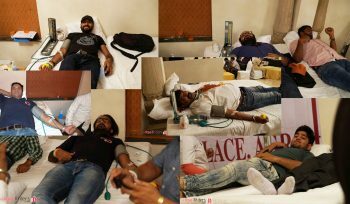 weRR members donating blood during blood donation camp. 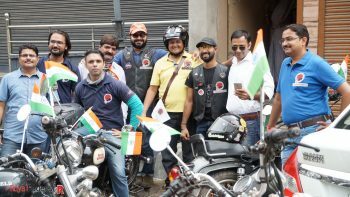 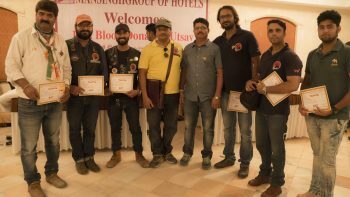 weRoyal Riders with Smile after blood donation – was a big day.